(OVER EXPOSURE TO SUN AND HEAR, CHEMICAL TREATMENTS, BLENCH, USING AGGRESSIVE PRODUCTS ETC.). FIG: Adds new vitality and softness to hair. WALNUT: Increases the strength of sensitized hair. cleanses and repairs damages to the hair fiber. 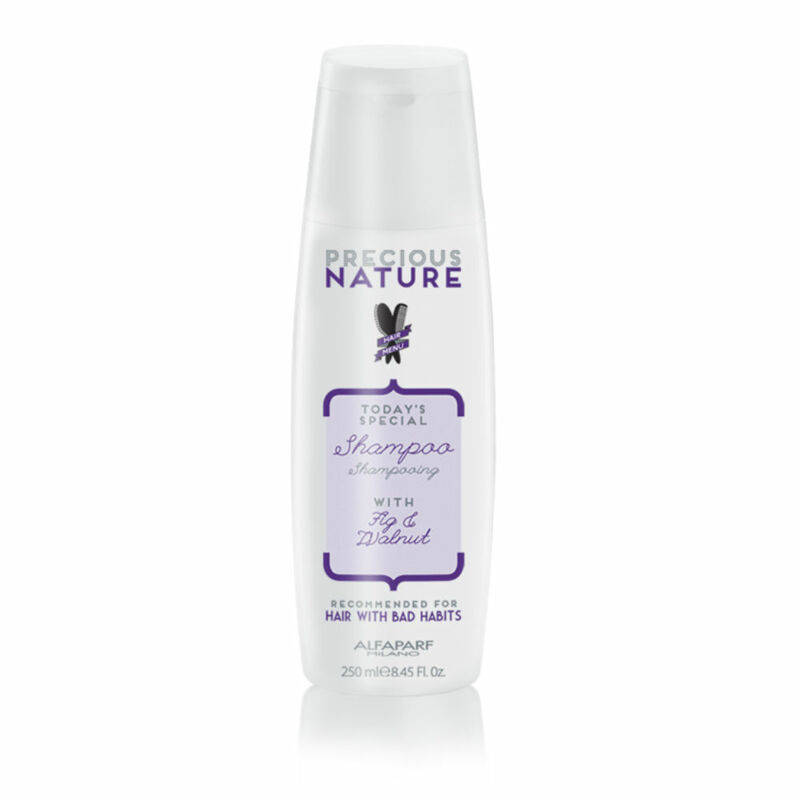 For daily use alternating with Cleansing Conditioner.